Potential, Location and Size! This land parcel has amazing potential due to its location and size. Where can you find more than 58 acres of prime land on which you can do farming at this time and meanwhile, you work on its development of residential area? 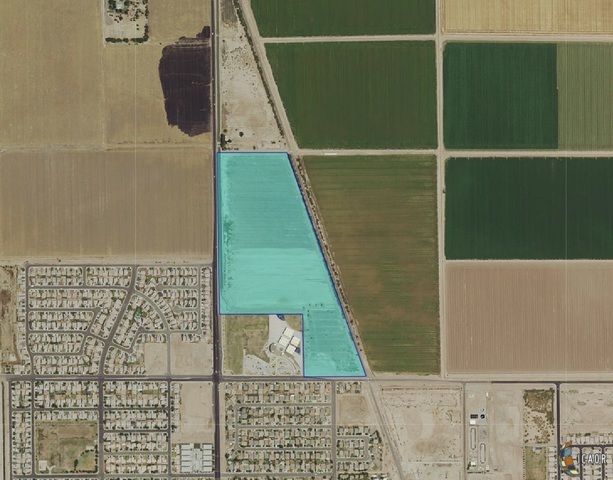 The parcel is about a mile away from Imperial Valley Mall, and adjacent to award winning Heber Dogwood Elementary school. There are hundreds of homes in the neighborhood. One time hundreds of residences were planned on this parcel. If you ever dreamt of housing development is a great area where you can purchase the land at affordable price, then you should consider this parcel. Farming lease rents are high these days. You can either do your own farming or rent for good return on your investment.